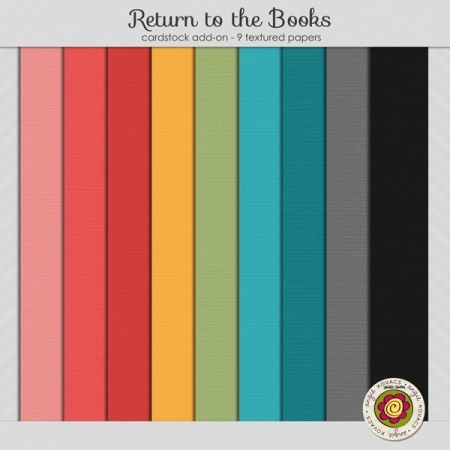 Category: Paper Packs. 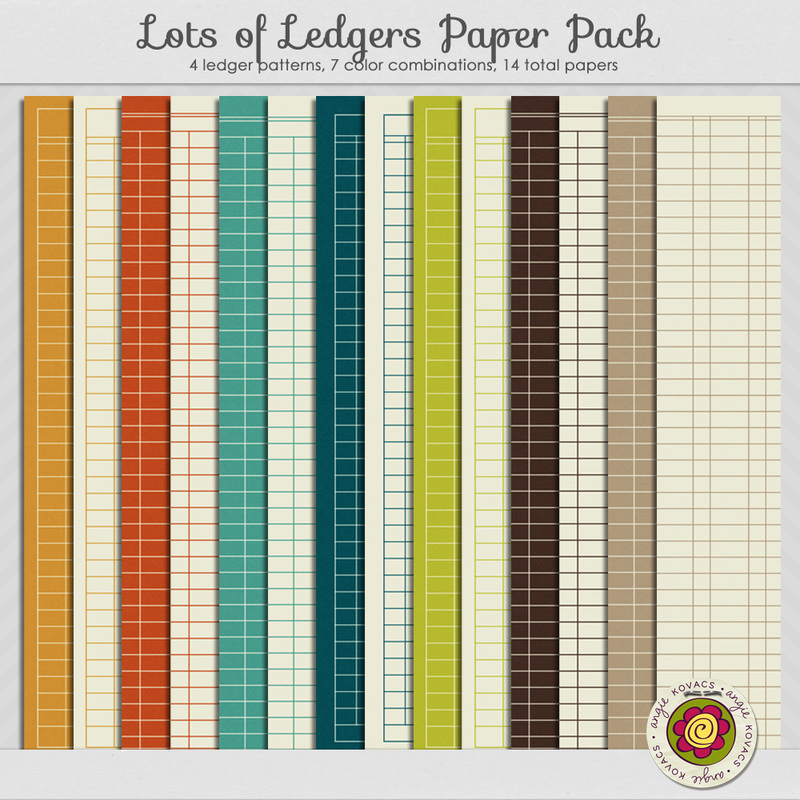 Tags: ledger, lined. 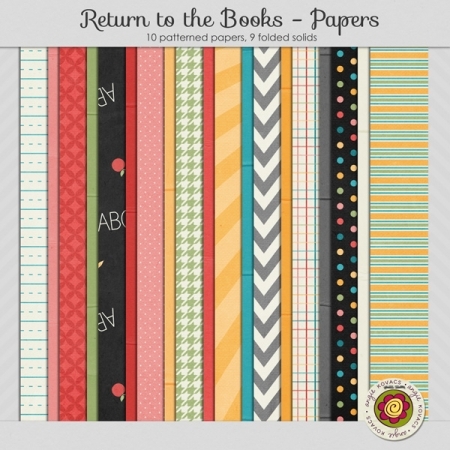 14 total ledger papers in this pack, great for journaling, or for the background of any page.